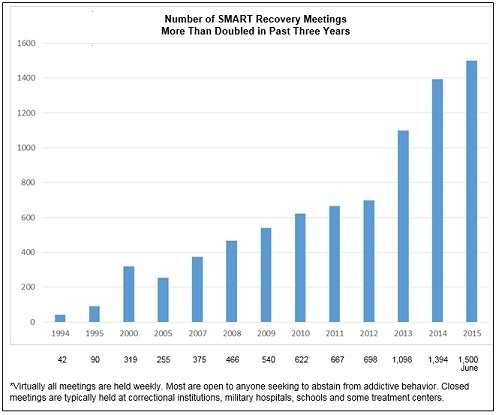 The number of SMART Recovery meetings has reached the 1,500 milestone – less than three years after crossing the 1,000 mark – as more people embrace the program’s emphasis on becoming empowered to overcome addictions using science-based tools and peer support. 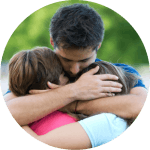 “When I first arrived, we didn’t have many non-12 step meetings, so our Program Manager asked if I would be interested in SMART Recovery training. I am so glad that I said yes because since that training two years ago, I have utilized the program’s tools in my own life and shared them with others in meetings. For instance, I found that doing SMART’s Cost/Benefit Analysis helps me with decision-making. The ABC tool helps me deal with my anger around loud neighbors, and I am using SMART’s Urge Log tool to quit smoking. I have been working at the Center for two years. I love that we offer all types of meetings and that, like SMART, we respect all types of recovery. 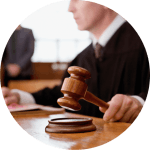 SMART meetings are now hosted in state and federal prisons, Veterans Administration facilities, recovery centers, hospitals, churches, community centers, and universities. SMART Recovery’s online community is also growing at a fast pace with 35 online meetings each week serving people from around the world. This community also features message boards and 24/7 chat rooms. More than 1,800 people register for SMART online services each month. 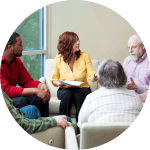 All SMART Recovery facilitators are trained, with instruction on how to use tools and exercises from Cognitive Behavioral Therapy and Motivational Interviewing. Training is available for peers and professionals, and more people are seeing the value of donating their time to facilitate meetings in their communities. Anyone interested in doing so can join in facilitating by attending the online training. 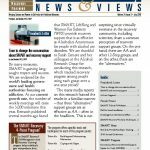 Information and many additional resources can be found at www.smartrecovery.org. Terrific to hear of your interest in bringing a SMART meeting to your community. In April 2015, we proudly unveiled The State of Alabama’s first Open SMART Recovery Meetings in Birmingham. We have two (2) meetings/week and I look forward to seeing the program embraced, as word gets put that SMART has come to ‘Bama. Thanks, guys/gsls! 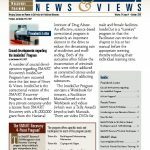 Can you tell me the days of the week and times for SMART Recovery meetings in Madison, WI?